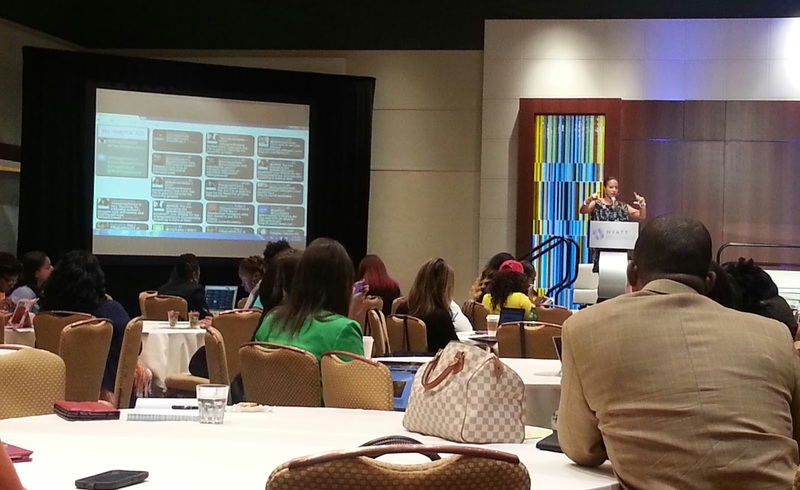 I am officially back from Blogalicious 5! This was my first blog conference and absolutely the best experience I could have ever imagined. Thank you to everyone who helped me in attending and to Bijuju for sponsoring a portion of my trip. 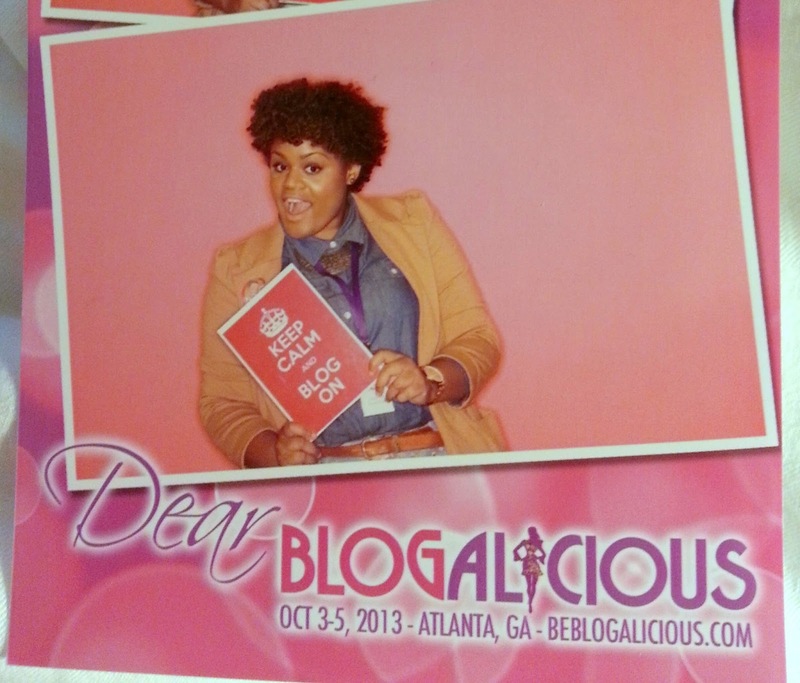 So, do you want to know how my experience at Blogalicious 5 was? I originally planned to do a breakdown of each day, but after reading Nae's post, I felt the best way to show the most memorable moments at Blogalicious was to highlight some of those special moments from the conference. It's so funny admitting this here on the blog, but I rarely watch Scandal. I wanted to get the full experience of Blogalicious so I got dressed and headed to the party with my friend, Whitney 'Nic' James. Not long after arriving downstairs to the party, I was approached and asked if I could be interviewed on my outfit. I was shocked! 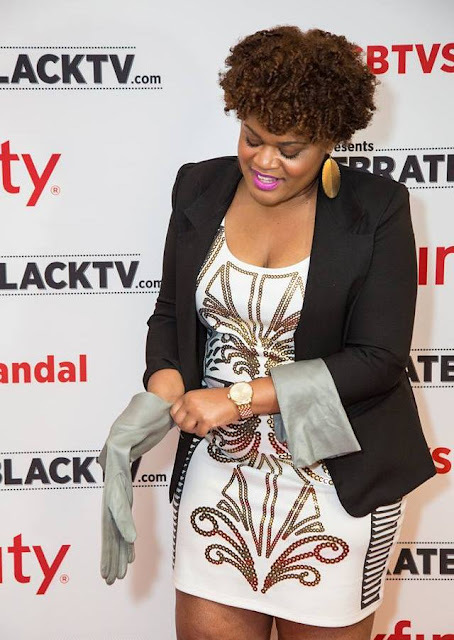 I did the interview and after going in, I found out I was in the running to win the Olivia Pope Inspired Outfit contest. I had no idea! Thanks to all of you who retweeted my outfit and Celebrate Black TV! I won! 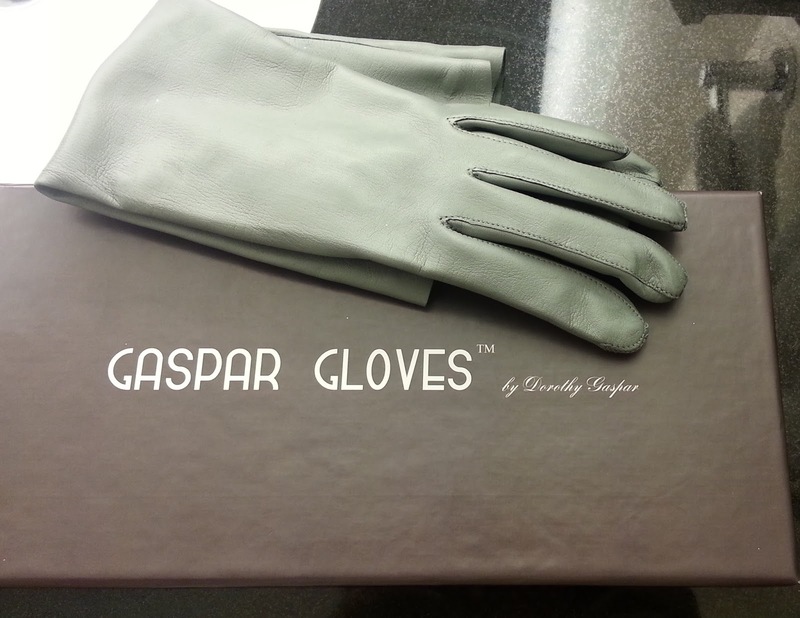 I received gloves from the same designer that makes them for Olivia Pope! The best part is that my dress was only $5 from Rainbow. I was excited to hear the opening keynote from Ebony Magazine Editor-in-Chief, Amy Dubois-Barnett. I have secretly always wanted to contribute to a magazine and while flying into Atlanta, I was reading Ebony's October issue. I loved Amy's realness. She kept it real and just talked about life and what led her to that moment in time. From reading her editor's note in Ebony this month, I knew that she is a real person and not afraid to tell it like it is. This is one of my favorite quotes from her keynote: "You'll never become the woman you're meant to be unless you're a little afraid." 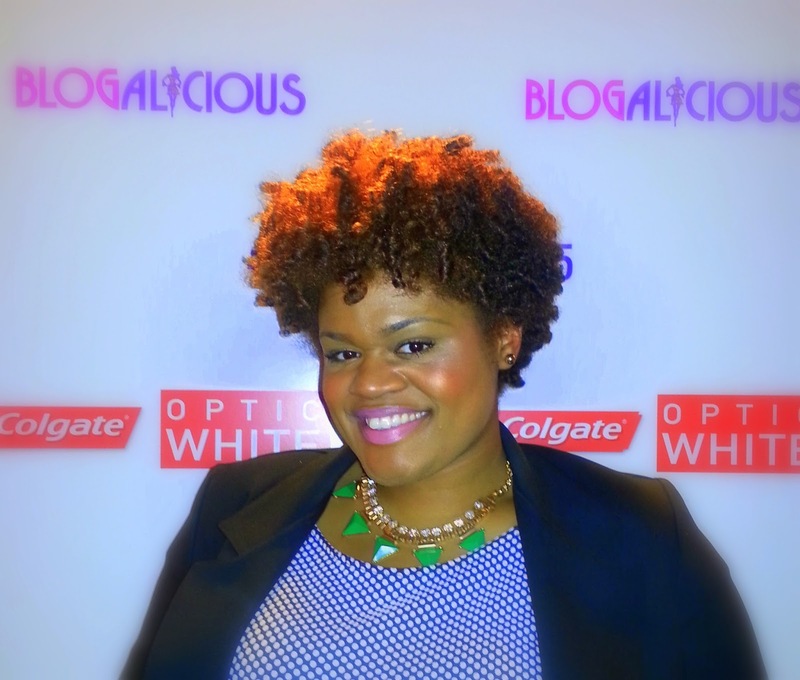 There were suites set up at Blogalicious where brands were located as well as a Pop Up Shop the first night. I learned about Boiron which makes medicine, I chilled in the Colgate suite, watched hair be styled by ORS Hair Care and tasted Friends Fun Wine. In the ORS Hair Care suite, I loved listening to Real Housewives of Atlanta star, Cynthia Bailey, talk about her hair. I enjoyed learning about new brands and I even won a $50 Visa gift card in the Colgate suite! I had a life changing session with Dr. Darnise Martin. It's amazing meeting someone for the first time and they're able to immediately see what you're going through and identify ways to take your life to the next level. Two important things she shared with me is that fear helps you know you're on the right track and to own your value. 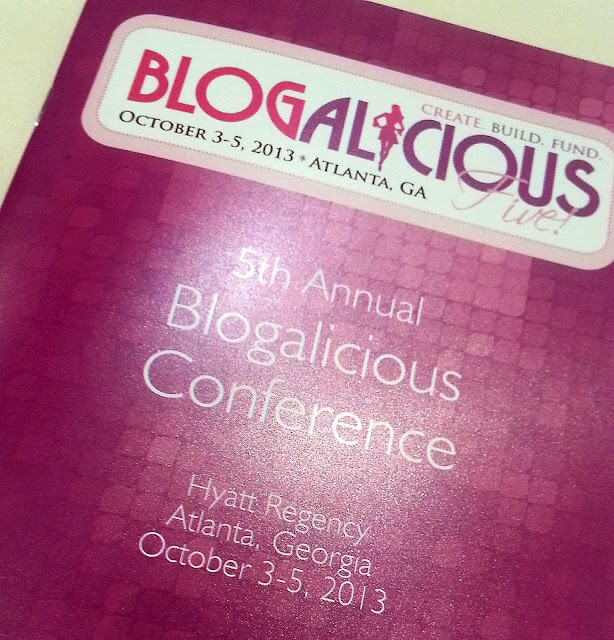 I have even more great moments to share from Blogalicious in my next post! 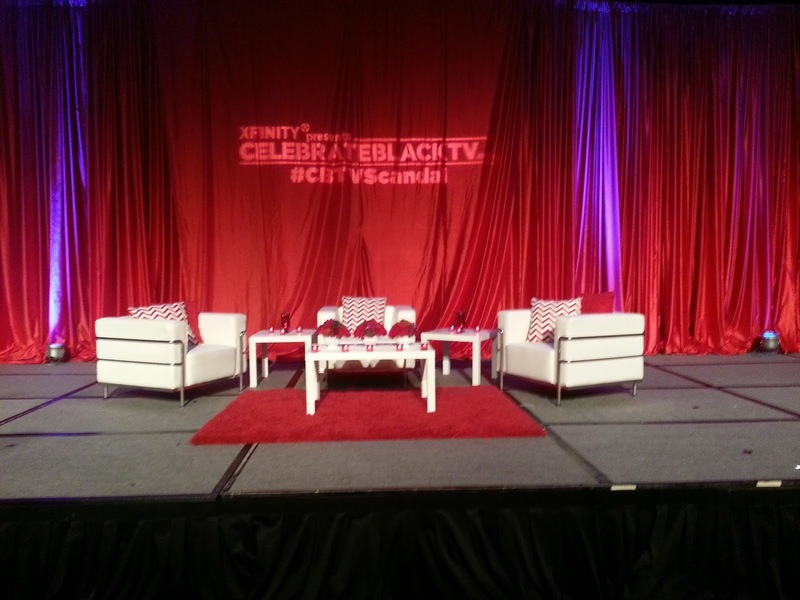 Did you have any favorite moments from Blogalicious? If you weren't able to attend, which of these four would have been your favorite? Hunny that dress! Congrats on winning Olivia Pope Inspired Outfit contest. Those gloves are hot! I love what Amy Dubois-Barnette said. Fear can be a great motivator. I never did see the gloves and that dress...from RAINBOW of all places! Loved it! You look amazingly gorgeous!!!! I'm sooo trying to be there next year! It was great hanging out with you!!! !